Hello fellow bibliophiles!! Today I've got something different for you! Have you ever wondered how some people are able to read so many books in a year? I'm sure you've wondered how I am able to read more books than the normal reader, but the truth is, I don't read nearly as much as the next blogger or as much as I would like to. 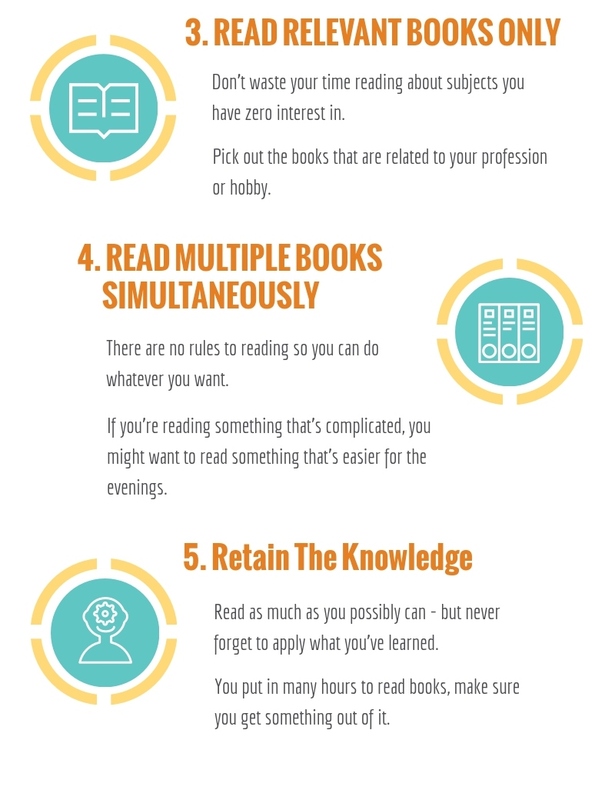 So here I am collaborating with author Darius Foroux through the amazing people over at Visme Infographics to share with you just five (That's right FIVE) tips to get to reading more books in a year! "No matter how busy we are, we all have time doing something we love. Take for instance, reading books. You probably have a lot of pending tasks at work that will take forever to be finished but it’s also important to de-stress because it keeps us sane. Doing work 24/7 drives us crazy. And how do we de-stress? By doing something we love – aside from work. 1) If you're anything like me, you will tend to buy multiple books in one outing...and you will tend to do multiple outings in a week when it comes to books. I think I have about a thousand physical copies, and yet I've only read a handful of them. So although I wold say to buy more than one book, also remember that you shouldn't go too crazy and create your own library if you don't have much time to read all of them. 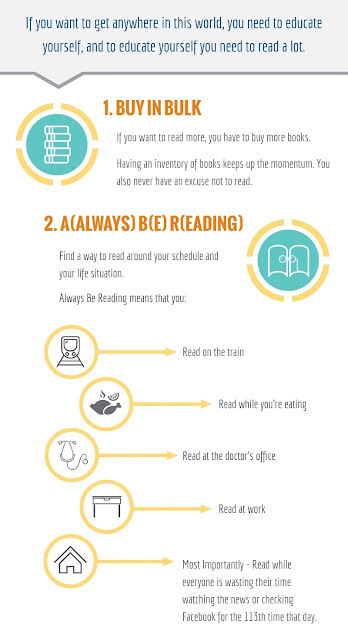 2) I totally agree with reading wherever you go. I try to always have a book with me, whether it's a physical copy trekked around in my Book Beau. For me, It's almost impossible to read while at work, unless it's on my lunch break, which I have sneaked in a few times between indulging in heaps of coffee! Also, how many of us spend tons of time online looking at the same stuff over and over again? 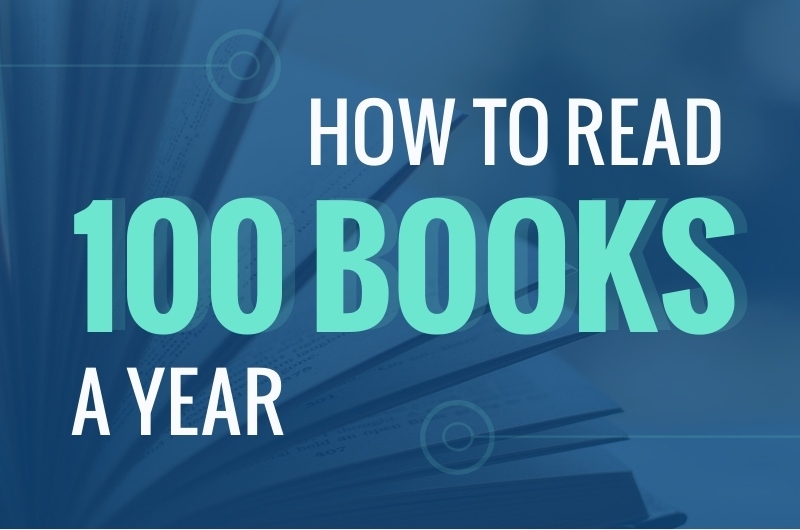 Chances are, you could be reading another book! I definitely fall into this category though, because I always go on my phone to update Goodreads or my Instagram, and then get sucked into an abyss of books, videos, and random cat posts (Don't even ask) So maybe we should challenge ourselves by turning our phone on silent or off completely and take an hour and read. I challenge you to do that today! Leave a comment below telling me if it worked or not, and how much reading you did! 3) This is definitely a big one. When it comes to reading books, getting in a book rut is never fun. You could pick up a bunch of books and just not feel it. Sometimes re-reading a book you loved sometimes can get you out of it, and sometimes just sticking to a short relevant book can do the trick. No one likes to read textbooks when they don't have to...right?? 4) Reading multiple books seems daunting right? Not always. Depending on how you're able to schedule it, it's possible to read more than one book at a time. Personally for me, I found it a little challenging, because I wanted to keep a clear head for reviewing all the books I receive. 5) Most people probably don't think of this last one, and it's more so the fact that we are already retaining what we've read. 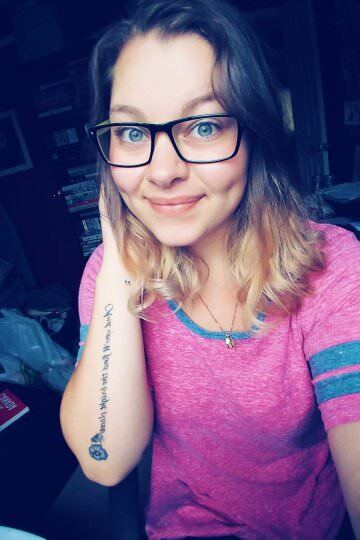 Someone can tell me a book that I've read and I won't be able to say much until I see the cover, and/or re-read the synopsis depending on how much I loved it. I always find though, whatever book I read, I always have a piece of me reflected inside. And that's something I'll never forget. That's all for my blog post today. I hope this was helpful for you all!! Please leave me a comment if you have done one or all of these tips and tricks, and if it worked or not! Now, I think it would be time to get back to reading myself! !